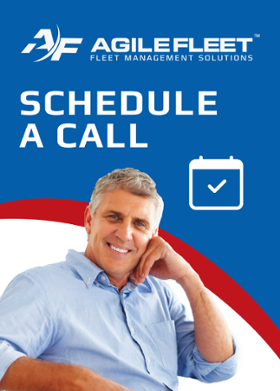 Whether you are a veteran to fleet and motor pool management, interested in right-sizing, or new to pooling and sharing vehicles, our sales team knows the questions to ask to steer you on the right path. And even if our solution isn’t right for you, we will tell you that -- and make recommendations. Our sales team is made up of subject matter experts that have had a hand in automating more than 100 fleets across the world. No hard sell, just help and advice--tailored to meet your needs. Feel free to call or email us at the contact information below. We look forward to hearing from you.